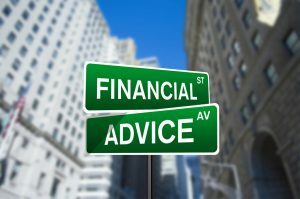 Introducing an arsenal of tools for traders and investors for taking their investments to next level. 3> Monthly webinar – on Stock selection techniques. All This at Introductory Nominal Price of 10000 for six months. Open best and lowest brokerage(20rs max or .01%) Account with Upstox / Zerodha demat and get Free intraday Screener and Intraday premium calls worth 10,000rs free!! For Zerodha ,Click Link below and you will be redirected to Zerodha portal for account open. If you get email /phone already registered message , use another email. 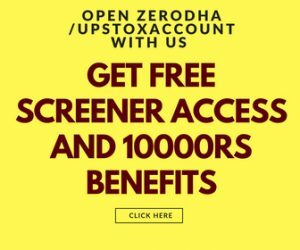 If you already have Zerodha account, you can open Upstox account under us for free benefits worth 10000rs. If you get email /phone already registered message , use another email.